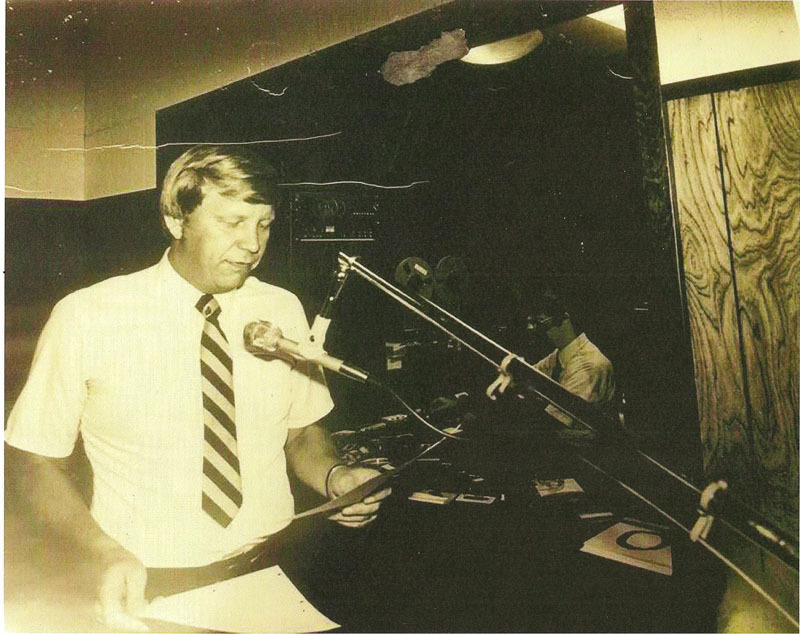 The following short stories are Larry West's We Care radio programs that were on the air over 25 years. At one time they were aired every workday on more than 150 stations, including some 50,000-watt stations, like WOR (New York City), WWL (New Orleans) and WOAI (San Antonio, Texas). When placed on prime stations at prime time (usually drive-time audiences, like 7:55 a.m., just as people are arriving at work), they produced amazing results. If these programs were left on the air 24 months, and Larry would be invited to local churches to speak as follow up to these programs, he would regularly witness 25% to 40% of his audiences outside community guests. Actually, it was these programs that gave birth to We Care Ministries! You can still air these programs on your local station. These are one-minute and five-minute We Care programs. They are still contemporary in nature and independent to one another. You can place them on the air just one day a week or three days a week or, if you like all five days a week. You choose. While most have been sponsored by churches, some have been sponsored by businesses, some of those owned by Christians, others not. One station today in Kentucky places it on their daily schedule because listeners continue to telephone them, asking the programs to remain. Click and listen to them. Download them yourself and take them to your own elders and ask the church to place them on the air locally. Take them to the radio station and present them for their own consideration. (The program numbers mentioned prior to program are simply the numbering system, not to be aired.) Then, let's follow up! Have a We Care Campaign and let's reap the harvest! To Download click Right mouse button, then select save target as, and choose save to your desktop!